Service business ideas provide a variety of terrific ways for today’s entrepreneur to make money starting a business you enjoy. So you may ask, what IS a service business?? This type of business allows you to provide a “helpful activity” or a “structured, organized, or skilled approach” to meet your customer’s need(s).
. . . And from my personal experience, service business ideas provide a variety of ways to make money by directly "helping" your customers to meet their needs and allow you to start your own business. This provides you with the opportunity to bring your unique blend of creativity, ingenuity, and personality to your business -- providing your customers with convenient services they need at a price they can afford.
. . . OR maybe it's a better fit for you to move into a service business where you can become a “specialist” (e.g. a Realtor or CPA). A service business can be the best business to start for enterprising individuals who have limited resources since they generally have a lower cost of entry as compared with their construction/manufacturing counterparts which can require a great deal of capital to start due to the requirement to purchase equipment and materials. As an example, a service business usually requires less equipment or tools such as a computer, phone line, and printer. In contrast, a manufacturing/construction business usually requires a great deal of very specialized and expensive equipment such as a backhoe, dump trucks, manufacturing machines, etc.
. . . And retail businesses might require extensive inventory in order to open your doors. These types of businesses can be micro in size (you alone) or you can choose to add employees to expand the services and specialties you offer. Of course, this is a personal choice depending upon your overall service business interests and personal goals. Service business opportunities and trends are plentiful today and a terrific option for new business owners who want to start small and grow . . .
Continue Reading "Service Business Opportunities & Trends" . 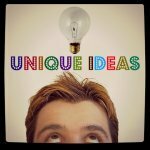 . .
Summer Business Ideas | 12+ Ideas to Start Now! Summer business ideas are here along with the warm weather and the beautiful sunshine come some interesting ideas to get started . 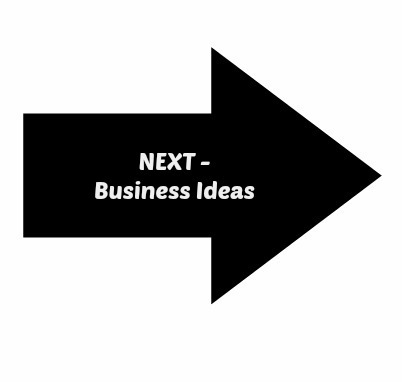 . .
Continue Reading "Summer Business Ideas" . 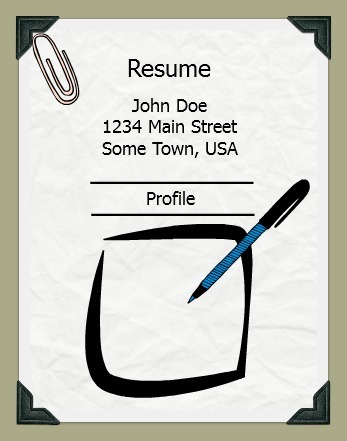 . .
A resume writing business is an excellent home based business idea you can start part time. Your clients (especially millenials) . . .
Continue Reading "Rssume Writing Business" . 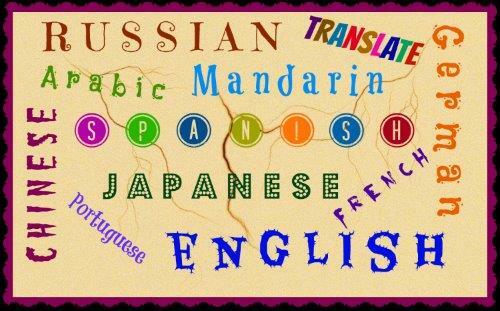 . .
A translator business and consulting service is an awesome 21st Century business. According to the NAICS Association, the translation business has been . . .
Continue Reading "Translator Business" . . .
To start an accounting business maybe the perfect comapny for you -- do you love numbers, working on the computer, and understand accounting well? This business can be tailored . . .
Continue Reading "Start An Accounting Business" . 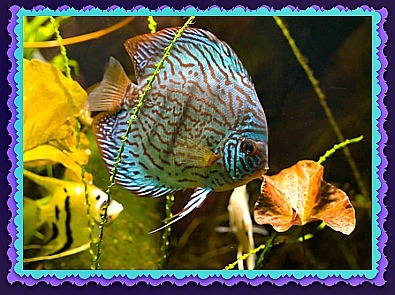 . .
An aquarium maintenance business may be right for you if: 1) You love tropical fish? 2) You are knowledgeable about how to care for aquariums and . . .
Continue Reading "Aquarium Maintenance Business" . . . Launch your bicycle business from your home today and combine your enthusiasm of bicycles with your business aspirations. 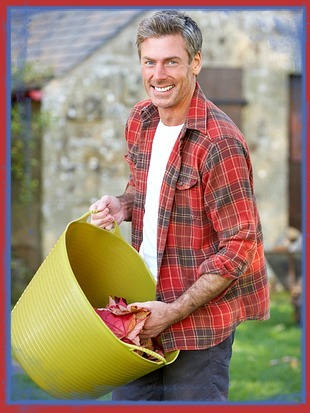 This is one of my green business ideas for supporting the environment while . . .
Continue Reading "Bicycle Business" . 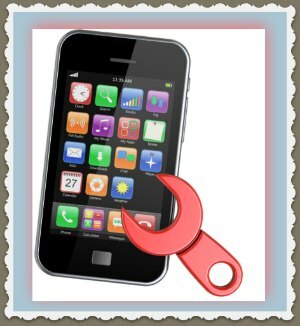 . .
A cellphone repair business is one of my top business ideas for the coming decade. This is a service business idea which is growing from the huge demand created by the costly small electronics market and this is a . . .
Continue Reading "Cellphone Repair Business" . . . Starting a cleaning service is a great business to start on a shoestring budget and there is always a demand for good quality cleaning services. Just pick up your mop, bucket, and . . .
Continue Reading "Starting a Cleaning Service" . . . 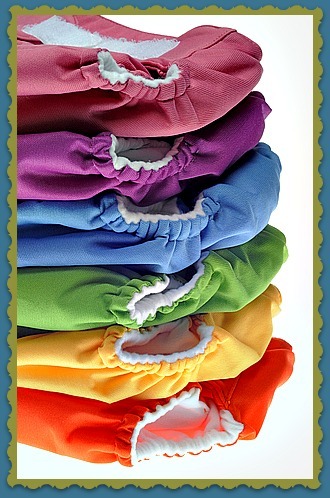 Starting your cloth diaper business is another great green business idea that I see as an up and coming business. With the continuous expense . . .
Continue Reading "Cloth Diaper Business" . . .
Health & Fitness Business Ideas . 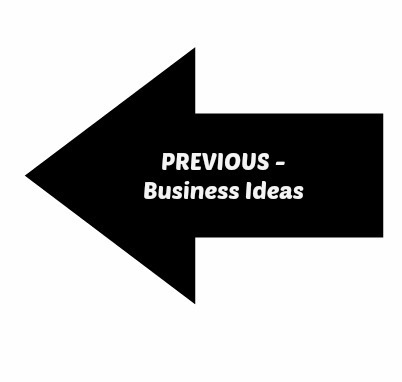 . .
Service Business Ideas to Blog Business Ideas . . .